盘点杭州10大最值得推荐的美景 上 0907-网络课堂,英语学习方法,新概念英语,英语四六级,英语答疑,网络课堂,纯英语交流,英语听力,英语电影,英语歌曲,英语资料,双语故事笑话漫画论坛 - Powered by Discuz! The magnificence of Hangzhou's scenic beauty is bestdescribed by the old Chinese saying: "Up above thereis paradise, down here there are Suzhou andHangzhou." With the upcoming 2016 G20 summit inHangzhou almost upon us, let us take a look at the10 most recommended Hangzhou attractions. 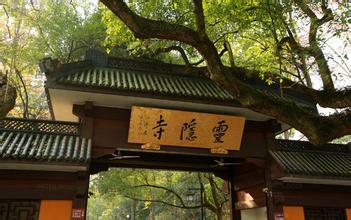 The West Lake Cultural Landscape of Hangzhou wasrecognized by UNESCO as a World Heritage Site in2011. With a surface area covering 6 square kilometers and 2000 years of history, the WestLake has been visited and admired by countless tourists from around the globe. Leifeng Pagoda is located on Nanping Mountain near the West Lake, and was built in 975, duringthe Five Dynasties and Ten Kingdoms period (907-979). Unfortunately, the original LeifengPagoda collapsed in 1924, but in 2002, it was given a second life through governmentrestoration work. 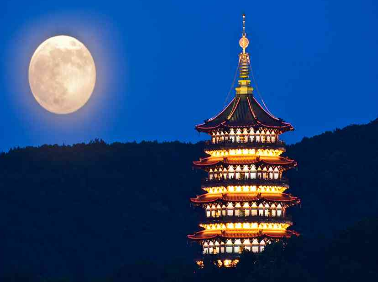 Nowadays, the famous scenery of Sunset Glow over Leifeng Pagoda is afavorite spot for tourists. Lingyin Temple, or Temple of the Soul's Retreat, is the most famous temple in Hangzhou, with ahistory of around 1,700 years. It is one of the largest and wealthiest Buddhist temples in China,and contains numerous pagodas, Buddhist grottoes and religious rock carvings. The Qiantang River is the largest river in Zhejiang Province, and is considered to be the majorcradle of Yue culture, giving birth to the people of Zhejiang. 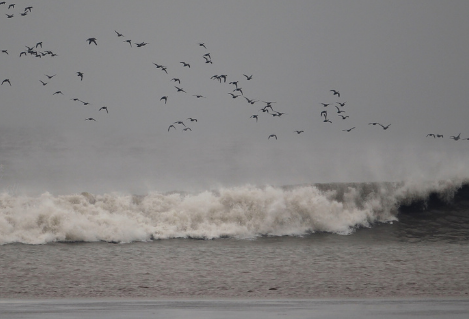 The Qiantang River also boasts oneof the world's largest tide, causing tourists to gather along the riverbank every year on the 15thto 18th days of the eight lunar month to take in the spectacle. 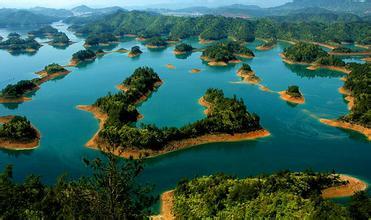 Thousand Islets Lake lies in Chun'an county of Hangzhou City, Zhejiang Province. 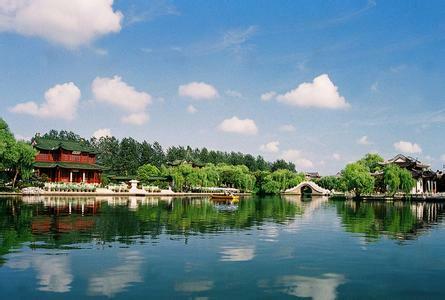 It is China'sfirst artificial lake as well as its largest national park. The lake gets its name from the 1,078islands found within its waters, linking tourist attractions between Zhejiang and Anhui Provinceswith a flourishing tourism network.